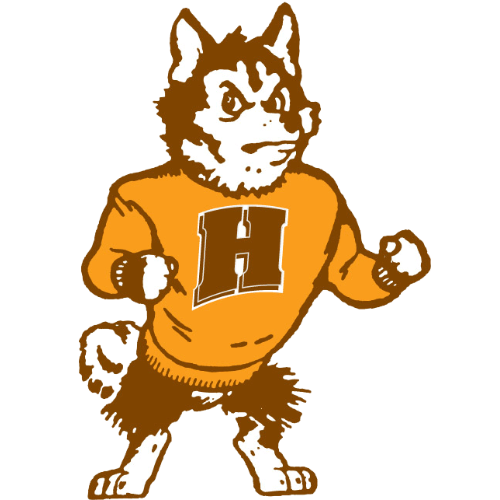 Welcome to John Hersey High School, home of the Huskies! We are a comprehensive, nationally recognized school that purposefully strives to meet the needs of all students. Academic rigor, co-curricular opportunities and service to community are instilled every day in our students. Our staff, parents, administration and community regularly join together for the common purpose of preparing our students for the rigor of a global workforce. We are focused on and dedicated to bringing the very best to the students of John Hersey every day, and collaborate to raise the bar on achievement every year. The annual Hersey Food Drive provides food and meals to local food pantries and Hersey families in need.